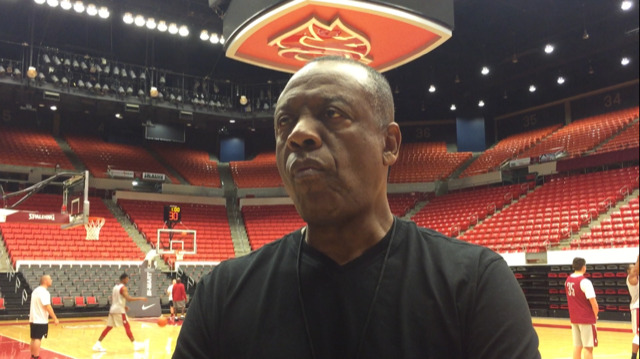 UPDATED: Thu., Nov. 30, 2017, 11:09 a.m.
Washington State men’s basketball coach Ernie Kent reflects on the Wooden Legacy and previews Saturday’s game against UC Davis. Published: Nov. 30, 2017, 12:22 a.m. Updated: Nov. 30, 2017, 11:09 a.m.